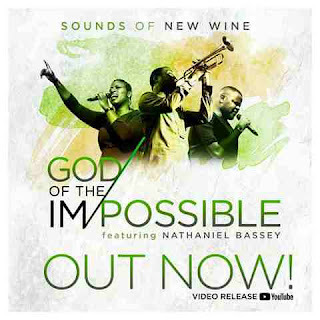 London, UK based Music Ministry, Sounds of New Wine of New Wine Church unveils a brand new music video titled, "God of The Impossible", featuring Nigerian Gospel Music minister and Pastor, Nathaniel Bassey. Sounds of New Wine Music ministry of New Wine Church are passionate about using music to uplift & bring people into greater levels of intimacy with God. 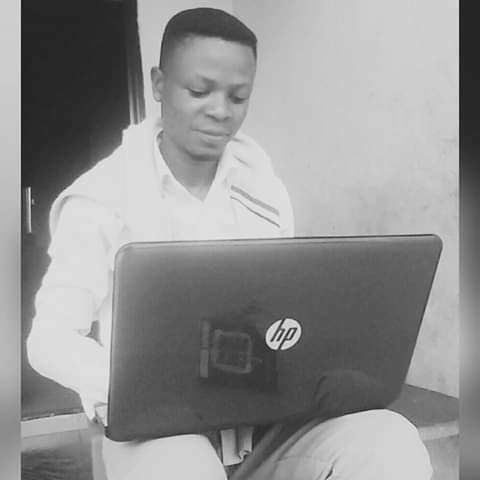 You'll definitely be blessed watching this Anointed music video. Remember to share before leaving. Thanks! 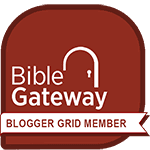 4/ 5 stars - "Music Video: Sounds Of New Wine - God Of The Impossible Ft. Nathaniel Bassey"